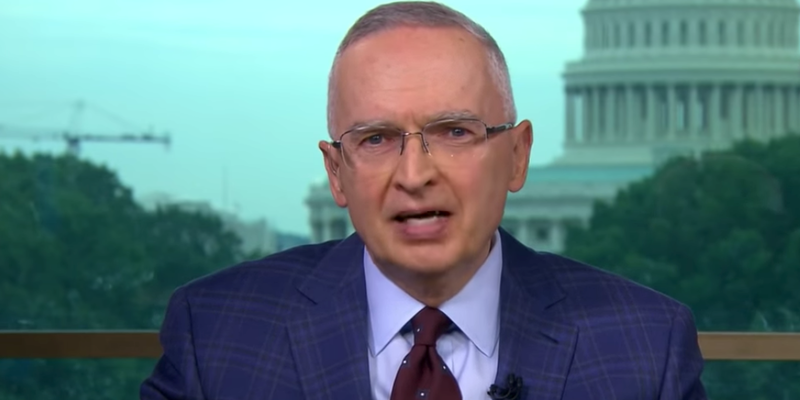 Retired US Army Lt. Col. Ralph Peters, a former Russia analyst, railed against President Donald Trump over his decision to send as many as 15,000 troops to the US-Mexico border, and his anti-immigrant rhetoric. 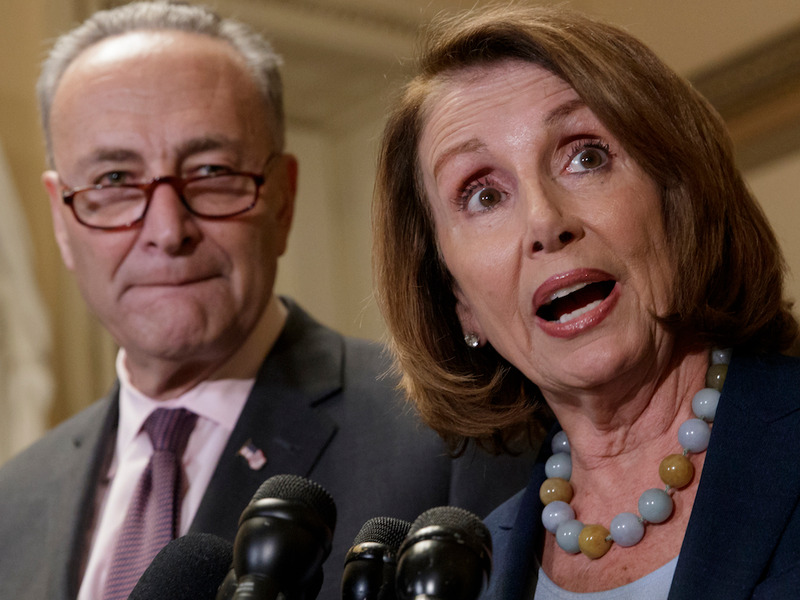 Peters questioned Trump’s motives, but he also suggested that the Democrats were partly to blame for the politically-charged debate on the so-called migrant caravan. Retired US Army Lt. Col. Ralph Peters, the former Fox News analyst who quit the network in March after calling it a „propaganda machine,“ railed against President Donald Trump for his rhetoric and his decision to send as many as 15,000 troops to the US-Mexico border. „He’s an un-American American president,“ Peters said. The former Russia analyst has not been shy about his assessments of presidential administrations from both political parties. In 2015, Peters was suspended from Fox News for two weeks after calling Obama „a total p—y“ after a speech he gave on terrorism. „What bothers me the most about President Trump, and there’s much that bothers me, is [the] absolutely repulsive, repugnant attacks on America, and they are attacks on America, when he constantly criticizes our system of government,“ Peters said. Peters questioned Trump’s decision to deploy up 15,000 US troops to the US-Mexico border, which the White House claims is in response to caravans of Central American migrants traveling northward. 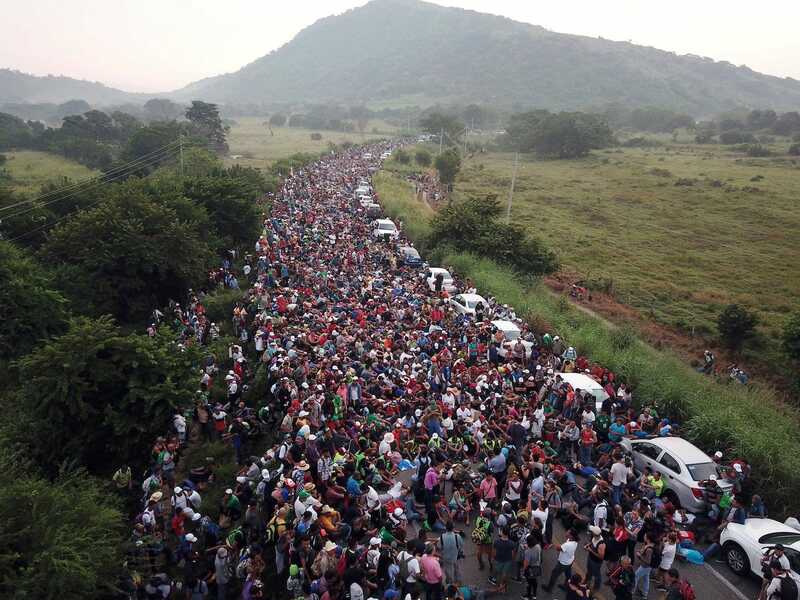 Critics have pointed out that the migrant caravan is still weeks away from the border, and that the White House’s announcement to deploy thousands of troops comes days before the November 6 midterm election. Political pundits have accused the Trump administration of politicizing the caravan to stir their political base before Election Day. Peters, like some military veterans, agreed that Trump’s decision was merely a political „stunt“ to stoke fears of an immigration crisis. „When they are manipulated for partisan, political purposes, it literally is disgraceful,“ Peters added. On Thursday, Trump denied that his decision was a political ploy. Speaking to reporters, Trump asserted that migrants were „pouring up into our country“ with ease from the border. „We have no idea who they are,“ Trump said. „All we know is they’re pretty tough people when they can blast through the Mexican military and Mexican police. They’re pretty tough people. Peters left Fox News as a longtime contributor in March. Following his departure, he gave a bleak assessment of the conservative network, which has not been coy about aligning itself with the Trump administration.